Alkyl polyglycosides is called a new generation of environmentally friendly green surfactant, the foreign nineties only to be industrialized. 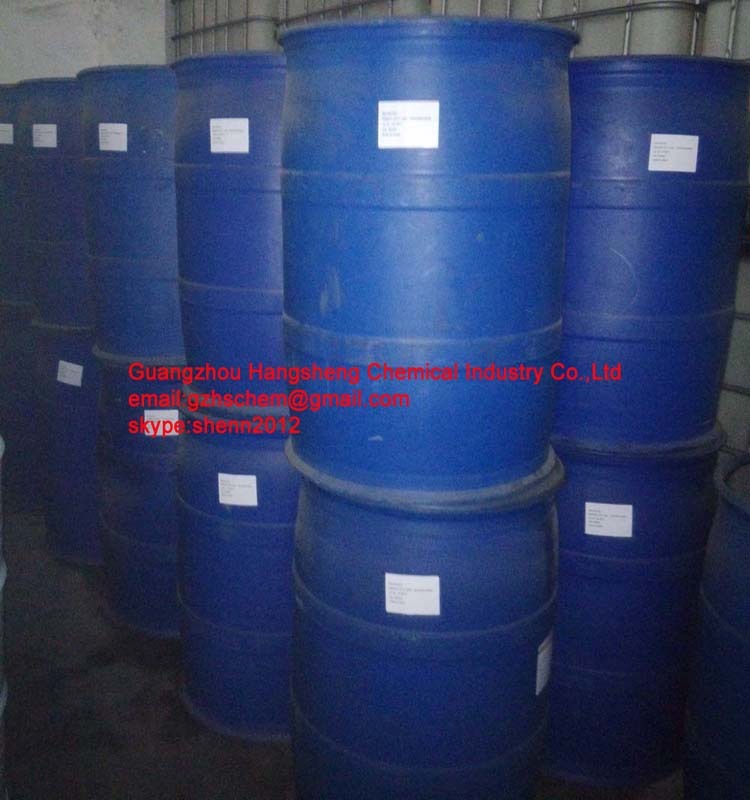 It is a non-ionic surfactant, the use of raw materials from renewable natural resources from the glucose and fatty alcohol derivatives, Decyl Glucoside is completely biodegradable. Such surface active agents because of its non-toxic, non-stimulating and excellent surface activity and is widely used in detergents, cosmetics, food and pharmaceutical sectors. 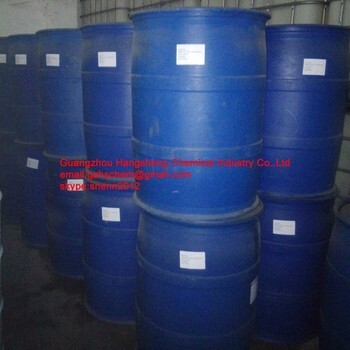 200kg/drum this product for non-dangerous goods. 1.Q: Will you accept the OEM? A: OEM is warmly welcomed. 2.Q: If the Price on this page is correct? A: The listed price is only for reference. For the latest price, please contact us directly. 3.Q:What service wll you offer to us?